for $399,000 with 3 bedrooms and 1 full bath. This home was built in 1955 on a lot size of 110x220. 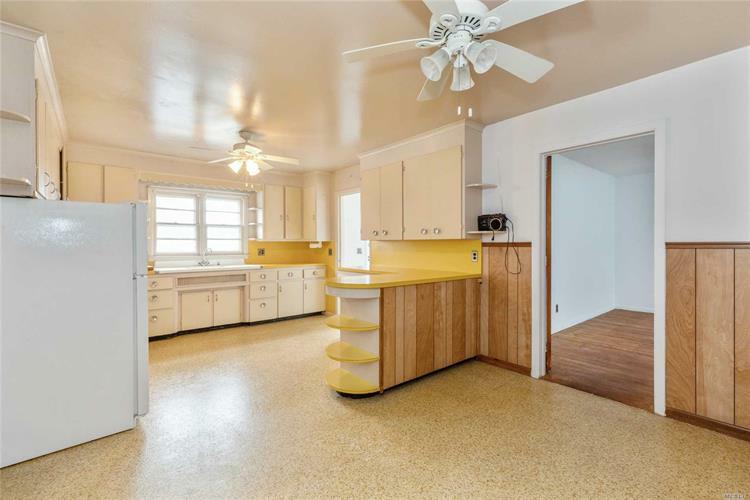 Come view this honest and original 1950s ranch with gigantic country kitchen surrounded by 4+ acres of farmland (also available for purchase, see MLS ). 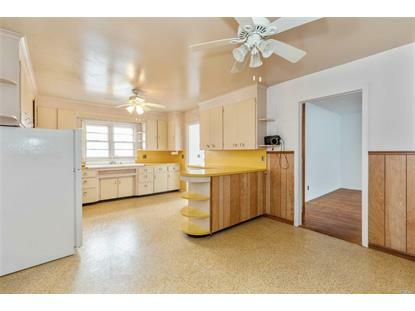 Quality period details include clear-grain oak floors, arched doorways, SunRad convectors, built-in ironing-board cabinet.